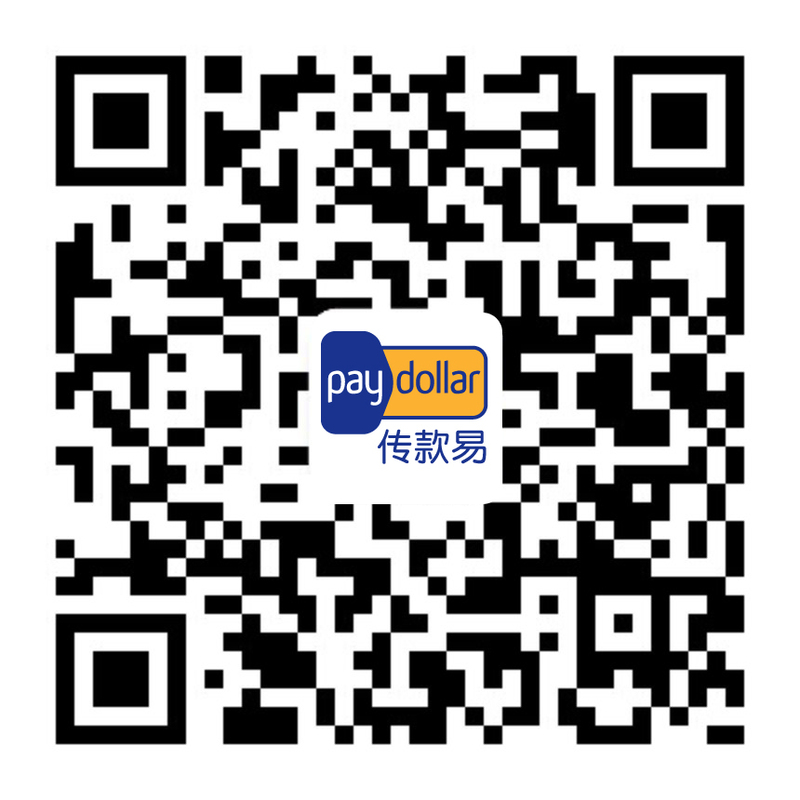 PayDollar.com.cn website contains data and information for reference only. No representation as to the accuracy or correctness of the information is made by PayDollar. No special relation exists between PayDollar and the users of the website, therefore PayDollar.com.cn does not owe a duty of care in relation to the contents on the website to any user thereof. PayDollar shall not be liable for any damages including but not limited to damages for loss of business or loss of profits arising from the use of website, or any material contained in it, or from any action or decision taken as a result of using this site. None of the directors or employees of PayDollar shall take any responsibility whatsoever for the contents of the website and shall not be liable for any loss arising from the use of any information herein. The information on this website is not intended to offer solutions to problems, nor should they be regarded as substitute for professional advice from PayDollar. Users should consult their professional adviser before taking action on any matters to which information provided in this website may be relevant. The information given on this website may change at any time and we have no obligation to notify the users of any changes thereto. The personal data that the users provide will only be restricted for the purpose of PayDollar.com.cn responding to the users' enquiries or delivering marketing information belonging to PayDollar. Any information the users submit might be exposed to the risk of unauthorized access by third parties. This website and any information available from this website are protected by copyright. Any unauthorized use, publication, copying, distribution or exploitation of such information is prohibited without PayDollar's official consent.